After much discussion and debate, the Oxford Dictionaries Word of the Year for 2016 was post-truth, an adjective defined as “relating to or denoting circumstances in which objective facts are less influential in shaping public opinion than appeals to emotion and belief.” In retrospect, that’s not too surprising given the success of the campaigners for Brexit in the UK and the election of Donald Trump in the USA. 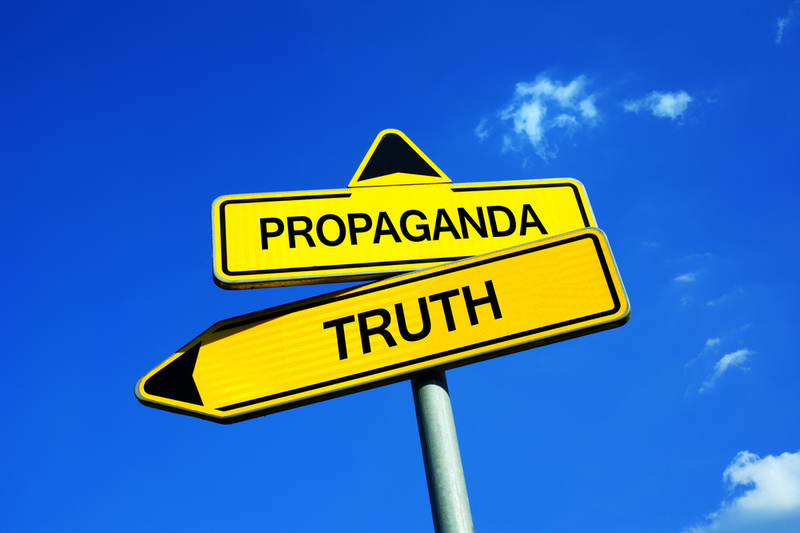 We’ve always known that politicians play fast and loose with the truth, but to what extent has this phenomenon infiltrated other areas, such as marketing? 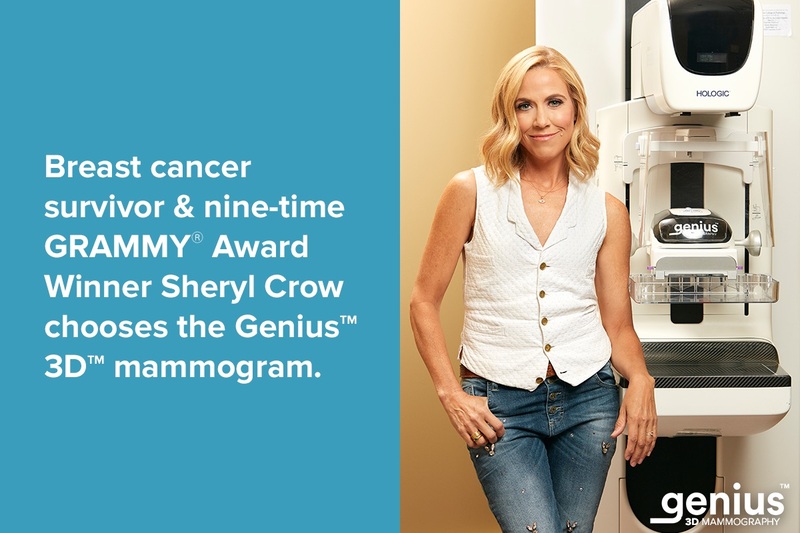 In June 2016 Hologic announced that the singer, songwriter and breast cancer survivor Sheryl Crow (seen below) had been appointed as the company’s spokesperson to “educate women about a more accurate mammogram, the Genius 3D mammography exam.” A month later, writing in HealthNewsReview.org, Kevin Lomangino was highly critical of the education campaign and Crow’s statements. Quoting breast cancer experts, he said: “They found blatant abuse of statistics and misleading guidance about the appropriate role of mammography screening in breast cancer prevention and treatment.” One of the statistics quoted by Crow, and called into question by the evidence of two experts, was that early detection had resulted in a five-year survival rate of nearly 100 percent. Nancy Cappello, a breast cancer survivor who has devoted the past ten years of her life to the mission of educating the public about the risks of dense breast tissue, has recently contributed an article to Imaging Technology News. Entitled “Fake news: having dense breast tissue is no big deal,” she cites a recent Breast Cancer Surveillance Consortium Study which concluded that breast density was indeed a big deal and exceeded all other risk factors, including obesity, family history and late childbirth. Marketers recognise that consumers don’t exist in a vacuum, and how a message is communicated has a direct influence on whether a product or service will be purchased. In an era when social media is the source of much information – which can be just 140 characters long – the truth, instead of being revealed, can be concealed. The challenge, therefore, is to ensure that consumers’ concerns are addressed with information that is real, trustworthy and true. At CapeRay we are busy putting together a marketing brochure for our dual-modality Aceso device and we are acutely aware that every claim we make must be substantiated with solid evidence. In a post-truth world – where feelings can often trump facts – it is essential that our message is not only believable but authentic.